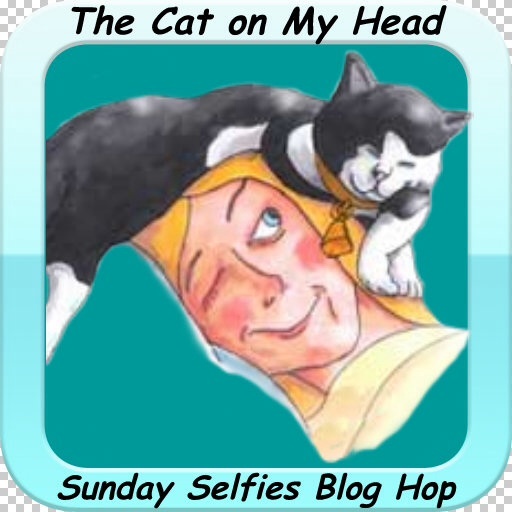 Sunday Selfie- What the CAT! What’s going that has you so rattled? You must see something that doesn’t please you, Bailey. Did those naughty doggies try to get into your picture with you Bailey. you tell them to buzz off. Ooops! En garde, mon cher! Is April getting on your nerves, Bailey? 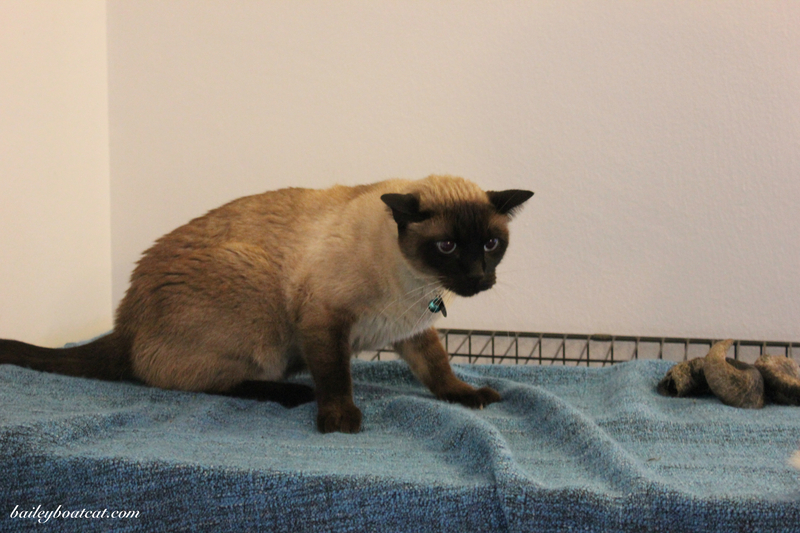 You doin a grate Yoda impurrsonayshun!